Check out the Summer event banners which are proudly displayed in UCCA’s banner district of Governor Drive and cross streets Regents Road and Genesee Avenue this week; and in the Bristol Farms (at Costa Verde) and UC MarketPlace parking lots. 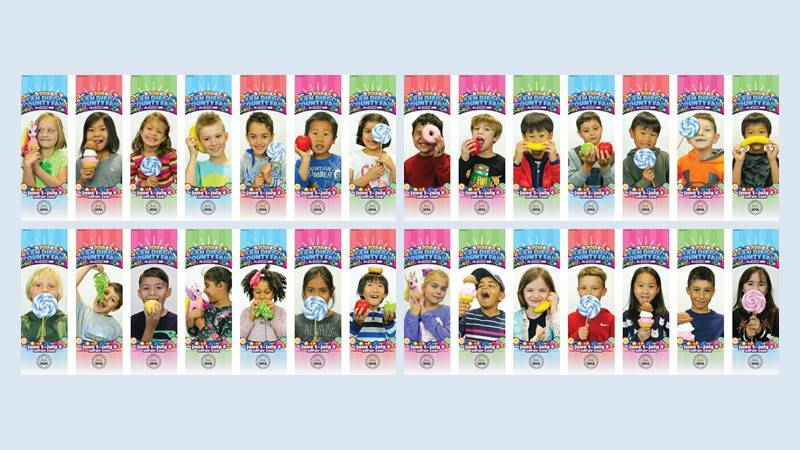 This year, the San Diego County Fair banners feature kindergarten students from Doyle Elementary. And the 4th of July Celebration banners are now displayed proudly in Standley Park, the home of the Celebration. You will also see banners displayed at UC MarketPlace on Governor Drive and at Regency Centers/Bristol Farms Costa Verde at the corner of Genesee and Nobel. Thank you to all our sponsors including Regency Centers, UC MarketPlace, San Diego County Fair, the SD Board of Supervisors, and Standley Park Recreation Council. And a special thank you to Sandy Lippe and Barbara Henshaw who started UCCA’s banner program over 16 years ago. 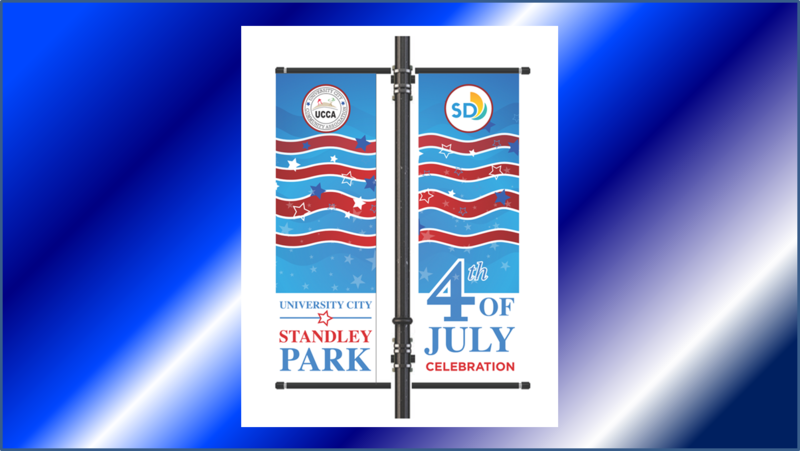 UC 4th of July Celebration at Standley Park: University City’s all-time favorite annual event! This year we continue with both traditional and some new activities. What’s new? Plan for Snow Play – yes, SNOW! We will have a special area for kids to sled down snow hills and have some snowball play. With the success of last year’s first UC Car Show at the Celebration, it will continue at the Spreckels parking lot with a special car parade. Car enthusiasts of all ages will be able to share their pride and joy with the community. SD County Fair at the Del Mar Fairgrounds: How Sweet It Is! Get ready for treats that will tempt all of your senses at the 2018 San Diego County Fair from June 1 to July 4. Fair goers will discover, with kid-in-a-candy-store wonder, just how sweet the San Diego County Fair truly is. For more information about the 2018 SD County Fair, visit https://sdfair.com/.